Which bowl do you think your dog would chose? Animal Assistance is more than just a dog walking and petcare company, we truly believe in the best for your pets. 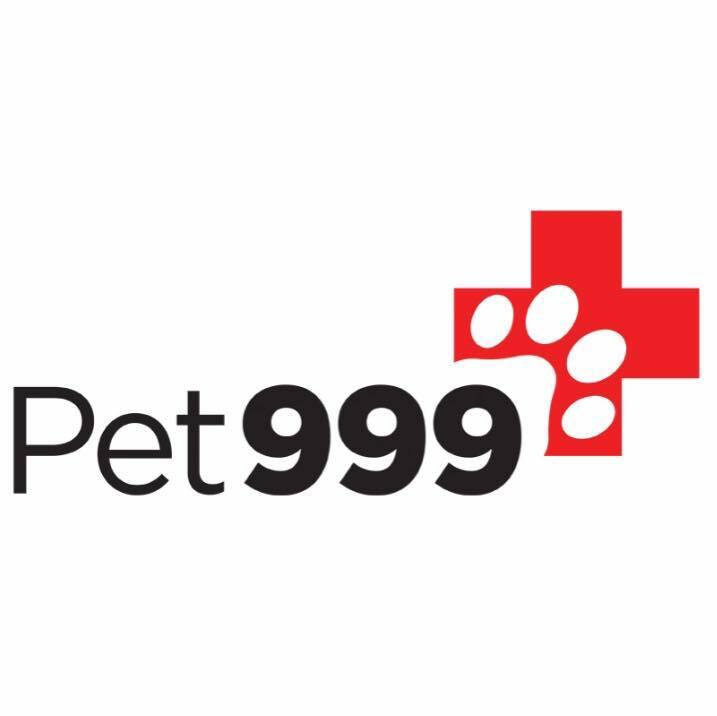 Diet plays a huge part in your pets welfare and behaviour and its our mission to help all our customers pets have a happy and very long healthful life. 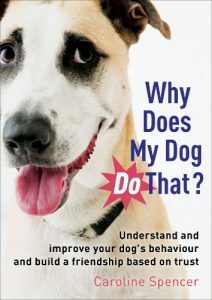 Alison has fed her own dogs a raw species appropriate diet for over a decade and seen the health and behaviour benefits this has achieved. The rest of the team have followed suit. 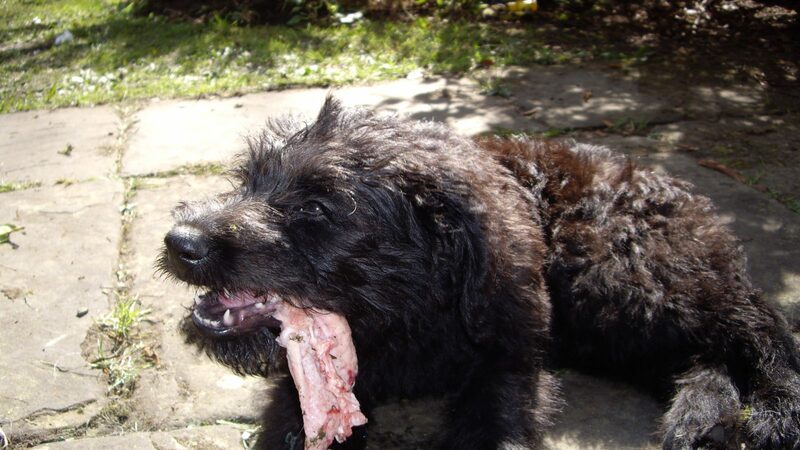 AA wanted to find a top quality complete raw food , which provides all the amazing benefits of raw feeding, without the complexity, and with the ease and convenience of shop bought pet food delivered to your door. 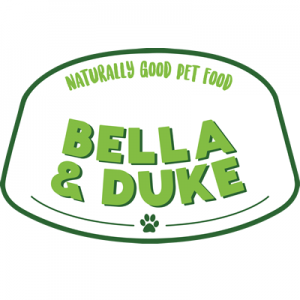 We now stock Bella&Duke complete raw frozen food. B&D beats all of the competition in terms of quality, value, convenience and knowledge. Contact any of the AA team for more information and we can drop you off a couple for your dogs to try. 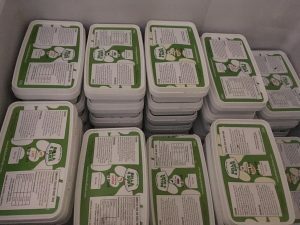 However, we do understand that raw feeding isn’t for everyone, and freezer space can be an issue. 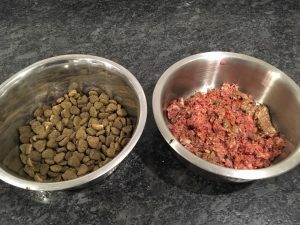 Please do ask about the quality of both wet and dried foods you are feeding, as petfood labelling is a passion of mine so am more than happy to help and discuss those feeding options with you. and blogger for Bella and Duke raw food.